As part of our 'off-thread resources' for our GDPR for Management course, we had Solicitor and GDPR Specialist, Cathrine Ripley, come into the studio to answer some GDPR related questions. *Please note that these clips are not a direct representation of our eLearning courses, they are simply 'additional resources' put together for optional, further learning. So, what is a 'Data Controller'? "A data controller will usually be an organisation, which controls or effectively owns personal data, so it will be the organisation which can make the decisions about the data in terms of what is collected and what is done with it"
And what is a 'Data Processor'? 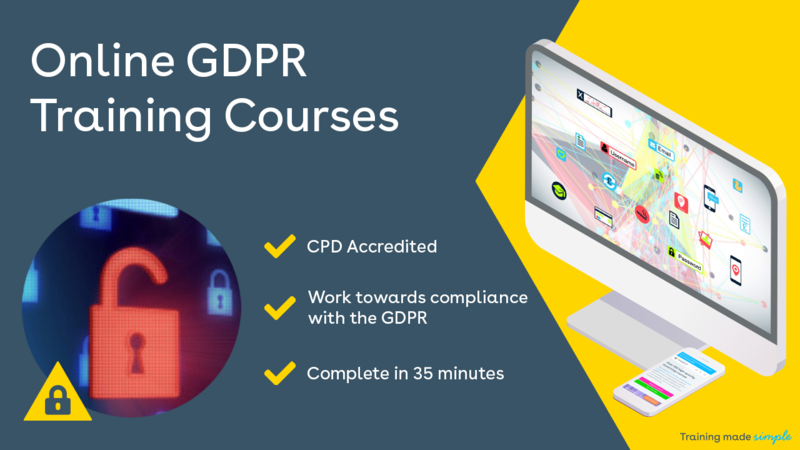 "A data processor is again an organisation, which deals with data in accordance with the instructions of a data controller"
Need to learn more about the GDPR, or just need a little refresher on the subject - we have a selection of courses for you! Placeholder image for GDPR FAQs - Episode 2: What is ‘Sensitive Personal Data’?, story.